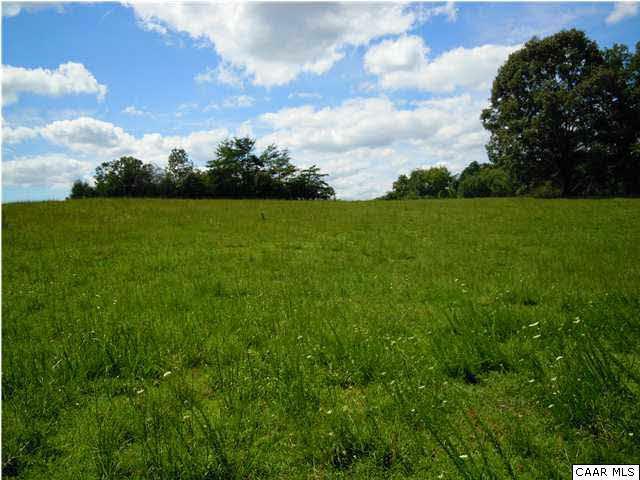 Enjoy Country living..24.8 acres of land with beautiful building site in Earlysville area of Albemarle County. 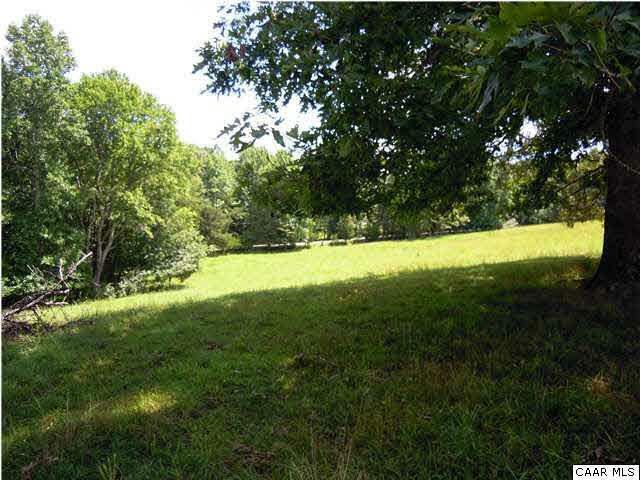 Very Private. . Has wooded and pastoral views. 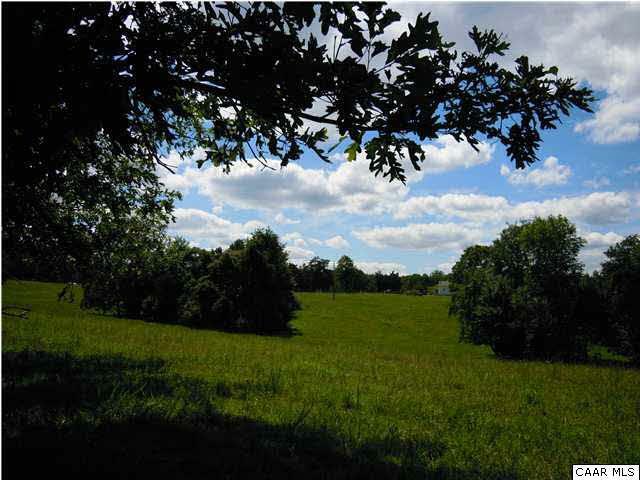 Just minutes from Hollymead Town Center and 15 from Charlottesville. Lot has been perked . This parcel has 1 division right. There are two driveways to enter the property from main road. 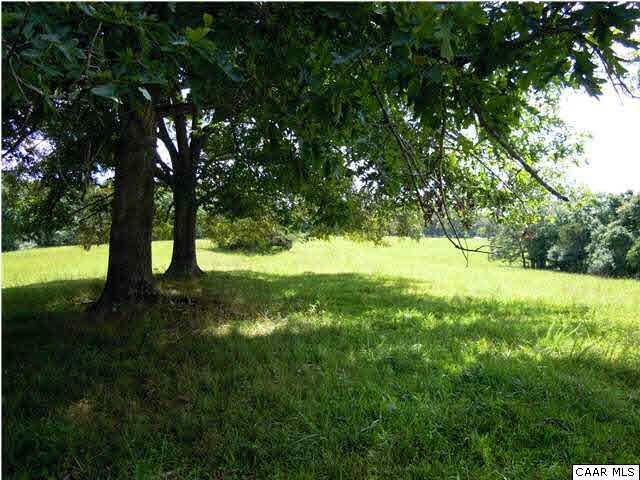 A 3.8 parcel could be divided off this land. Call agent to take a look. Bring your vision, dreams and your builder.